The polls for the first annual TotalBeauty.com Awards are open! 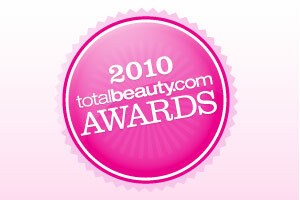 We've got 59 categories of beauty products up for awards -- everything from mascara to shampoo. And while our editors are busy testing products to choose the official Total Beauty Award winner, we're inviting you guys to name the "Readers' Choice" winner. Hurry -- voting ends March 31!